With 11 medals in the World Championships Team Surprise is the most successful Synchronized skating team in the world. Since day one they have been able to surprise both the audience and the juding panel each season. The year of 1985 is a historic milestone for swedish Figure skating. 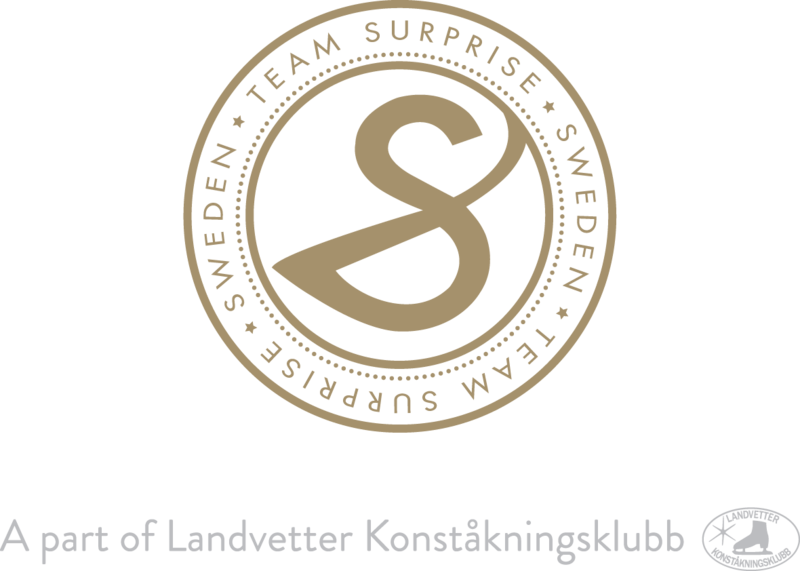 It was then that Andrea Dohány decided to start the first Synchro team in Sweden – Team Surprise in Landvetter. The sport soon grown big both in the rest of Sweden and around the world. Andrea Dohány and Team Surprise decided right away that they would be the pioneers of Synchro. Their main goal – besides being the best team in the world – is to always strive to develop the sport and bring it to even higher levels. Team Surprise never play it safe and they always want to push their boundaries as much as possible. Since day one they have managed to deliver difficult programs with many surprise elements each season. Coach Andrea Dohány is the creator of many innovative elements that have become mandatory for every Synchro team to perform. Another big goal for Andrea Dohány and Team Surprise is for Synchronized skating to be a dicipline at the Olympic games. The team have already brought home two gold medals in the Winter Universiade. 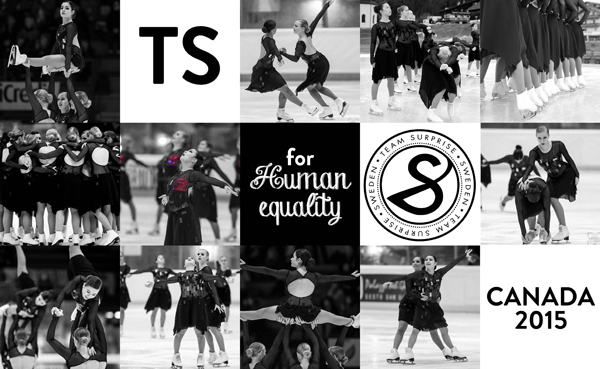 Even though Synchro is such a young sport it’s Swedens most successful discipline in Figure skating and Team Surprise is also one of Sweden’s most successful national teams. In 2014 Team Surprise’s journey continues towards new goals and medals.